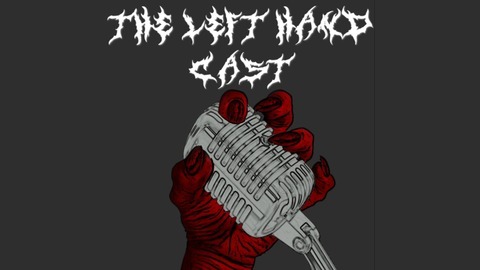 We were sick of the label sponsored so called metal podcasts so we made our own! Just two guys who love finding new music and talking metal. Each episode will deliver the best underground music we can get our hands on, from heavy metal to death and trash and everything in between. Along the way we will be giving you all the information you could ever want about the bands featured and discussing all things metal. 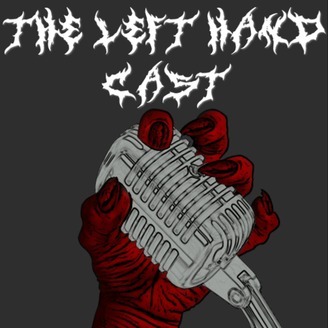 Welcome to THE LEFT HAND CAST. Episode #005 - Grindhouse Double Feature! Episode #003 - How Do You Slay Blood?